Regardless of the subject area, most teachers have encountered this question by students at one time or another. Some may hear it on a daily basis. How do you respond? Do your content and classroom activities relate to the world outside of school and to students’ daily lives? A national survey of recent high school graduates (released in December) found most high school grads feel unprepared for college and career and wish they had been better informed about what they needed and encouraged to meet higher expectations. and earlier communication about coursework needed for college/careers (87%). Now You Can Prepare Your Students for a Career! For the past two years, area educators have been using Kent ISD’s Teachers in Industry events to help answer some of these questions. What can be thought of as field trips for teachers, the Teachers In Industry Series provides opportunities for teachers to learn more about employers and organizations in our area, so they can make connections back to the classroom. While learning about the latest in curriculum changes or technology tools for the classroom is important, teachers can benefit from learning about what’s happening in business and industry too. Teachers attending these sessions have learned about how math is used to manufacture fuel injectors, how organizations deal with sustainability issues, and how some companies cultivate creativity among staff. 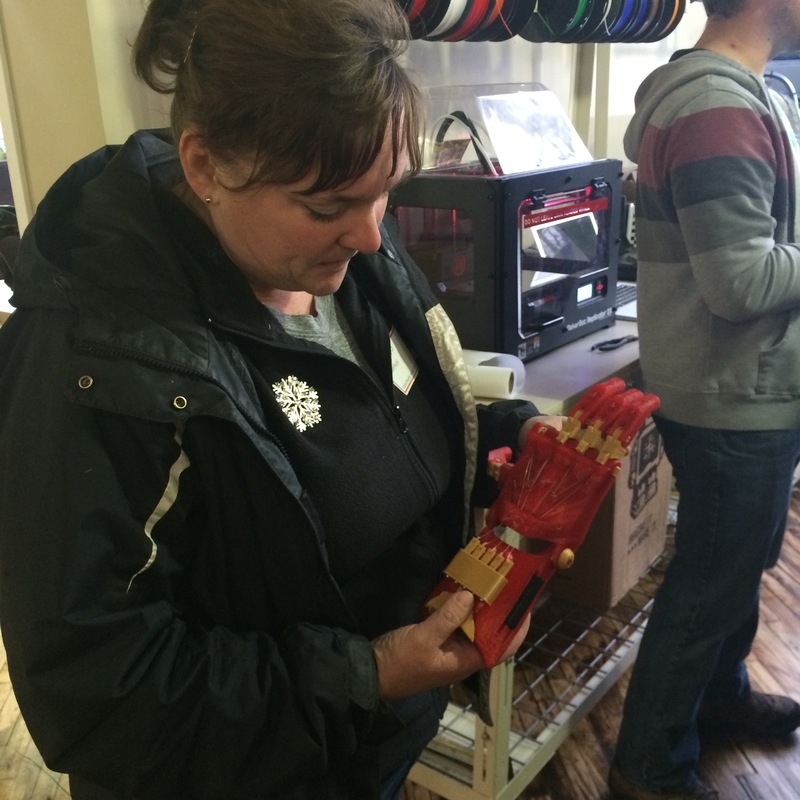 This past December, they visited a local makerspace and learned how people in our community are changing lives by using 3D printing to create free prosthetic hands for children in need. Kent ISD’s Career Readiness department offers a wide range of career awareness and exploration services to educators and students that includes lesson planning, tours of local companies, immersion experiences, and technology resources for the classroom. CLICK HERE to visit our web page and stay up-to-date on upcoming professional learning opportunities, as well as, ways to connect students directly to the world of work! 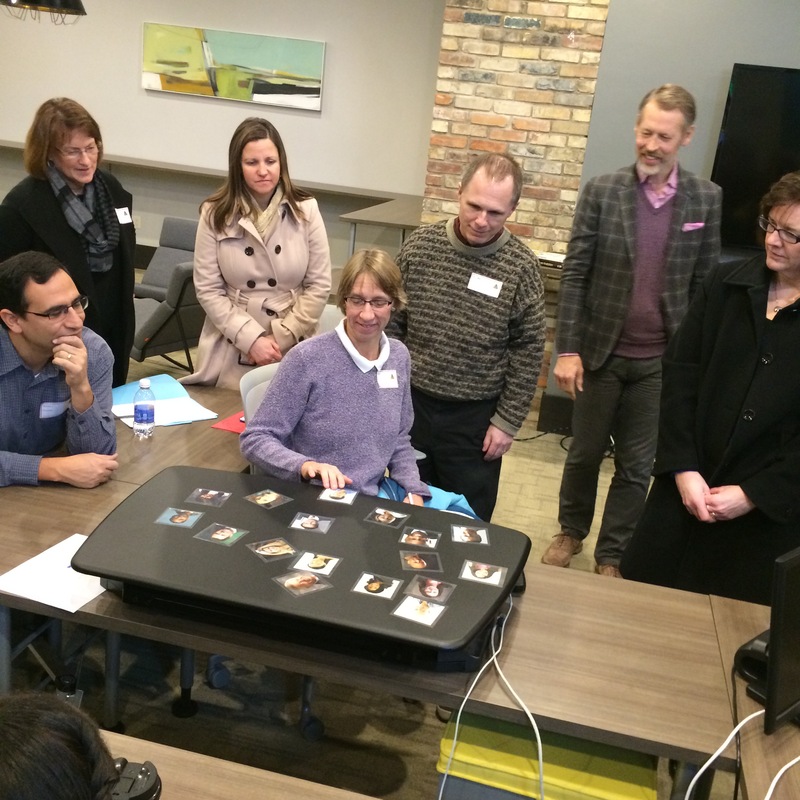 This post was written by Trudy Ngo-Brown, Career-Readiness Consultant at Kent ISD and edited by Amanda Walma, Professional Learning Coordinator at Kent ISD.